Canadian Daily Deals: Swagbucks Get Great Deals when doing your Holiday Shopping! 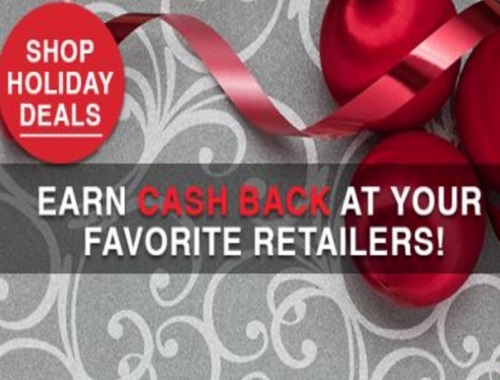 Swagbucks Get Great Deals when doing your Holiday Shopping! As an extra bonus, if you're not a Swagbucks member and join through my link (or you've joined through my link this month), you'll get an one time 200 SB bonus when you spend $25 or more in any of the Swagbucks Shop stores before January 1!